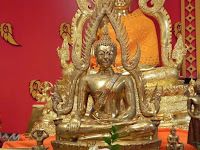 "Explore some of the many facets of Buddhism and Asian culture at two Uptown locations - Wat Phrasriratanamahadhatu at 4740 N. Racine (next to the pancake house) from 9am to 4pm (morning ceremony, speakers, afternoon meditation) and at the Buddhist Temple of Chicago at 1151 W. Leland from 12:30 to 8pm (cultural workshops and performances). 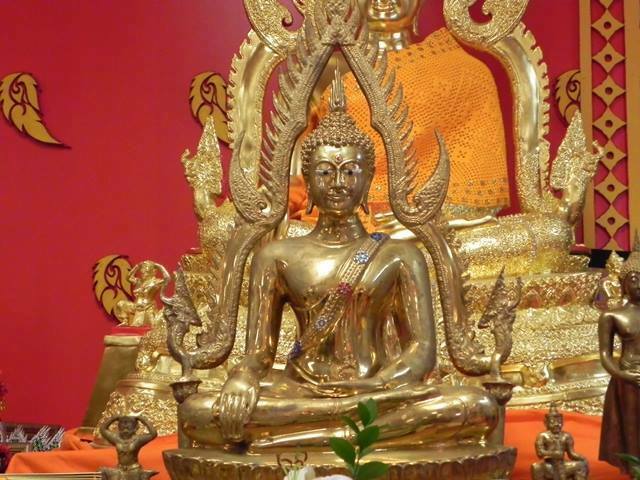 A great opportunity to visit these impressive spiritual spaces. Free and open to the public. For more information, see the flyer on BTC's Facebook page."